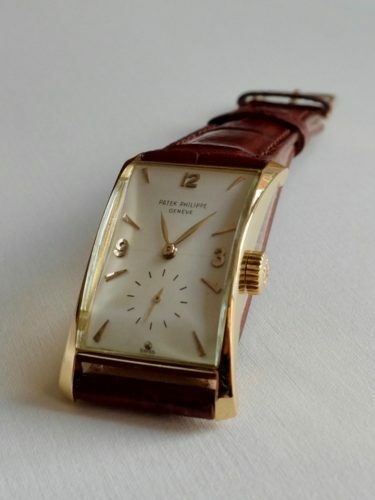 Vintage "Hour Glass" Patek Philippe from 1957. Rectangular curved case in 18 k yellow gold. Manual wind movement. 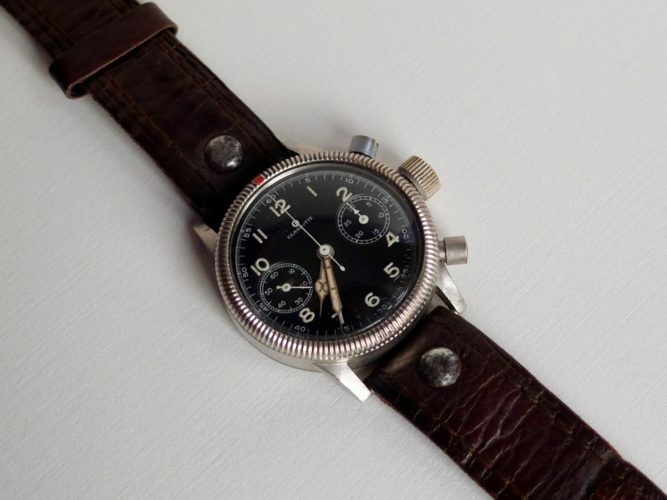 German Luftwaffe Pilots Watch from World War 2 retaining original wartime strap. 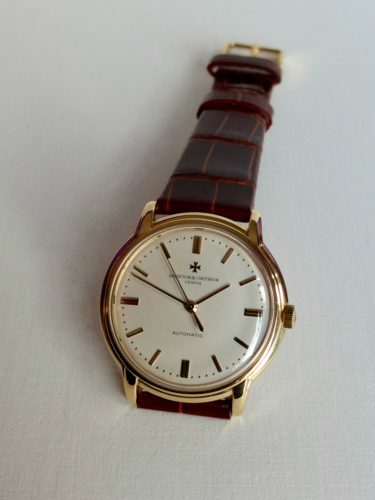 Vintage Rolex Oyster Precision with very rare quartered "Chevron" dial. Hallmarked 1959. 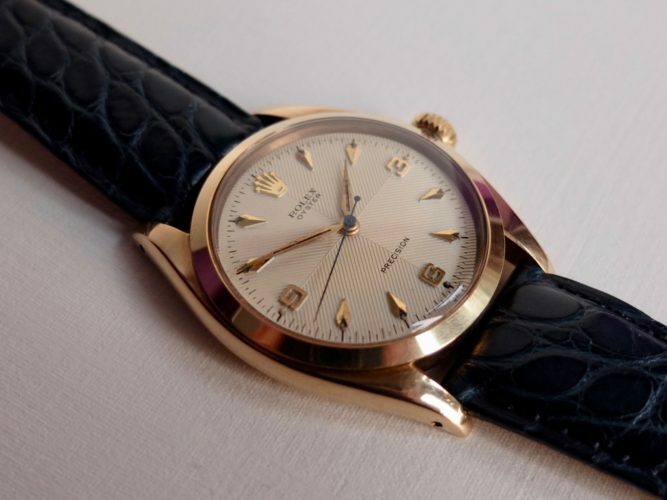 TIMEWISE specialise in vintage watches form Patek Philippe, Vacheron Constantin, Rolex and other high end manufacturers. We also stock military timepieces with particular emphasis on watches from the German and British Armed Forces.